Give your tween a party they wont forget with our range of party decorations and tableware. 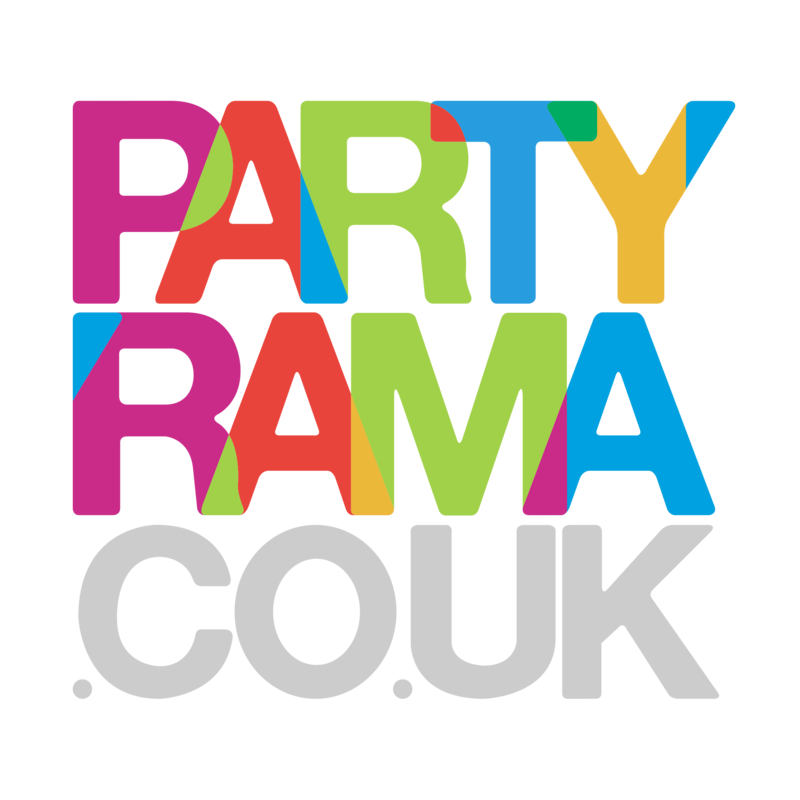 We have a variety fo different party themes and designs your sure to love here at Partyrama. Don’t forget the Balloons & Helium for your amazing balloon displays!